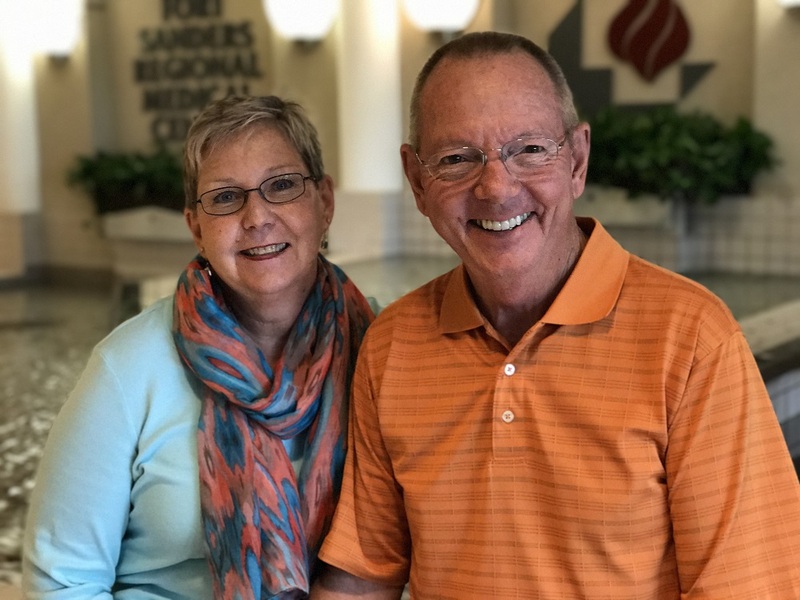 For Sally Andrew, celebrating 45 years of marriage to husband David turned out to be quite an adventure, thanks to spine surgery at Fort Sanders Regional. By the time Sally Andrew traveled from Greeneville, Tennessee to Knoxville to undergo surgery for spinal stenosis, bone spurs, and degenerative disc disease, she had tried pain patches, rubs, hot compresses, cold compresses, acetaminophen, an epidural, and even a tub with jets, hoping to escape back pain. Every new effort brought a measure of relief, but the pain persisted. Andrew’s son had undergone neck surgery at Fort Sanders Regional two years earlier, and had a suggestion. “Mom, why don’t you just come to Knoxville and see Dr. Norman?” he said. 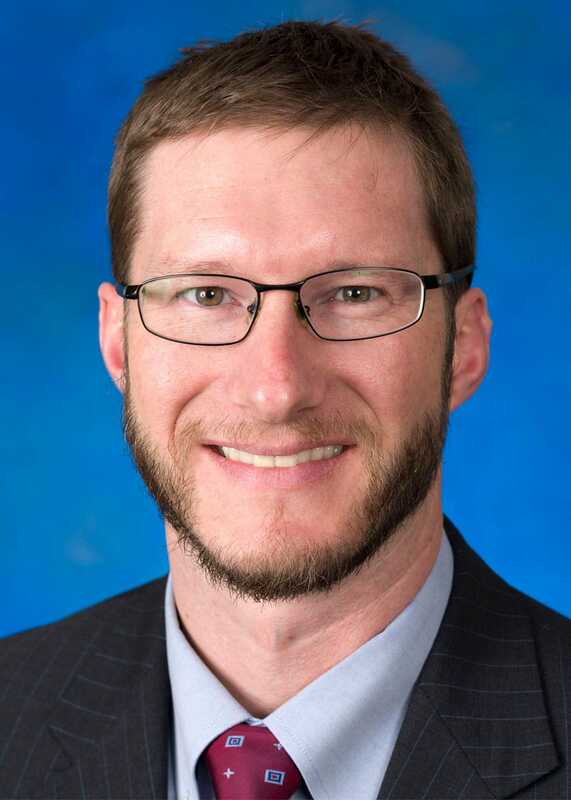 Joel Norman, MD, is specially trained in the surgical treatment of disorders of the brain, spine and peripheral nerves. “From the minute I walked in his office, spoke with the girls at the front desk and saw Dr. Norman, I just felt like God had led me here,” Andrew says. As a retired nurse, Andrew also appreciated how open Dr. Norman was about benefits and potential risks of surgery, and was she was relieved to hear him say he believed surgery could help ease the pain in her lower back. In reviewing the results of the MRI, Dr. Norman pointed out an issue in Andrew’s cervical area that might cause problems in the future and recommended cervical surgery, as well. Andrew says she was very pleased with the results, pleased she didn’t have to wear a neck collar in recovery, and pleased with the way she was treated. Recovering from her second surgery in December 2016, Andrew and her husband, David, didn’t get to do much in celebration of their 45th wedding anniversary that month. They made up for lost time three months later, enjoying a cruise, sightseeing and even taking a ride on a zip line. Andrew is active again and says she has recommended Dr. Norman to several people in Greeneville. “It is worth the trip to come down here and be well taken care of at Fort Sanders Regional,” Andrew says. Back and neck pain alone typically aren’t a neurosurgical problem, but it may be a symptom of a serious spine condition if you’re experiencing pain that radiates to the upper or lower extremities, or includes weakness, tingling, or numbness. Call us at (865) 331-2835 if you’re experiencing any of these symptoms.